Due to the recent divorce between adidas and John Wall, his sneakers are no longer being promoted by the brand. 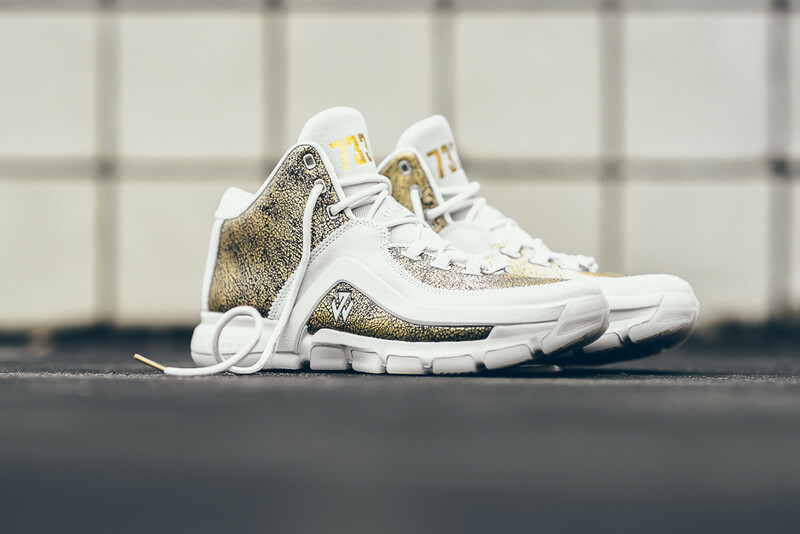 So when adidas sent out press information for this year's Black History Month Collection, the J Wall 2 was noticeably absent from the lineup. 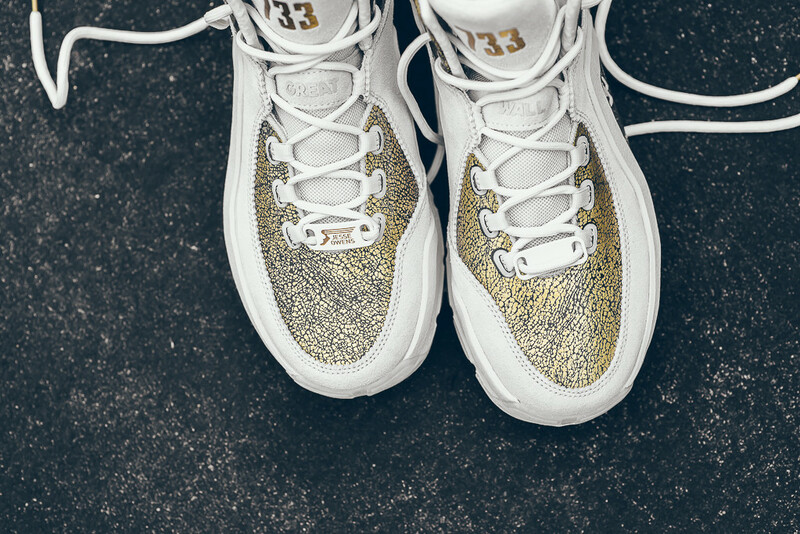 However, the shoe does exist and retailers are selling it right now. 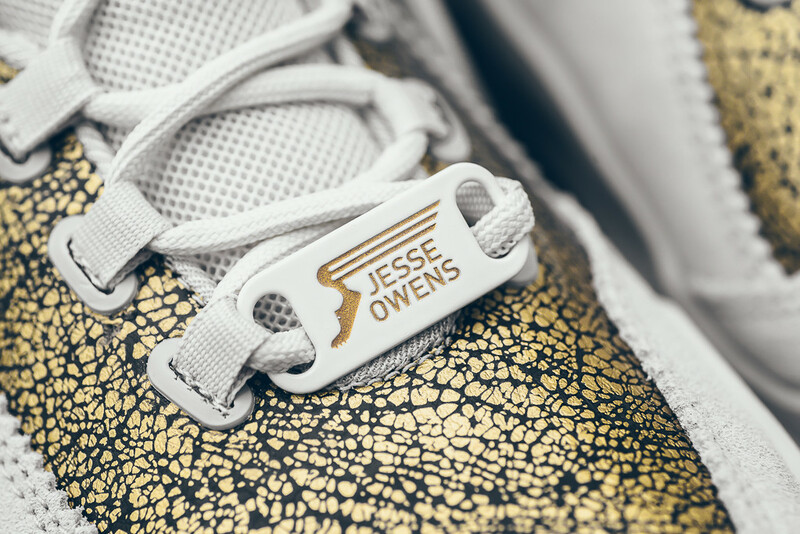 A tribute to Jesse Owens, the track icon's bib number from the 1936 Olympic Games, 733, is referenced on each tongue. 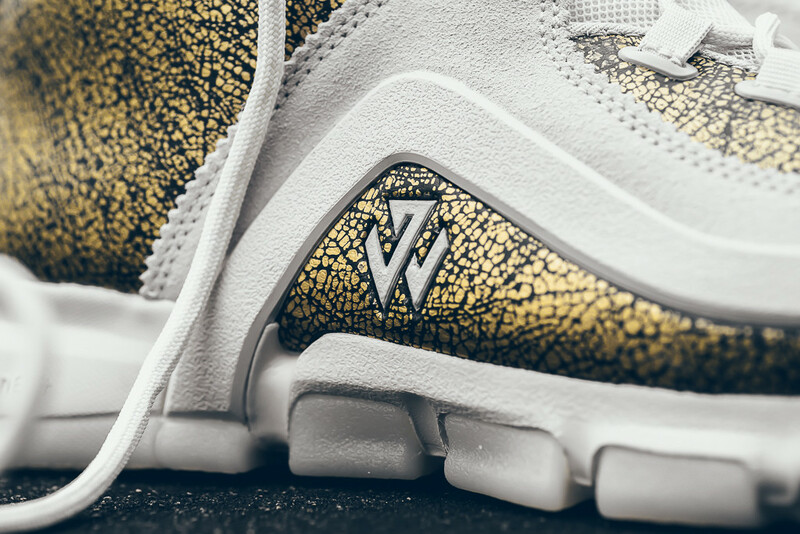 The white foundation and gold foil details are consistent with the collection's motif. 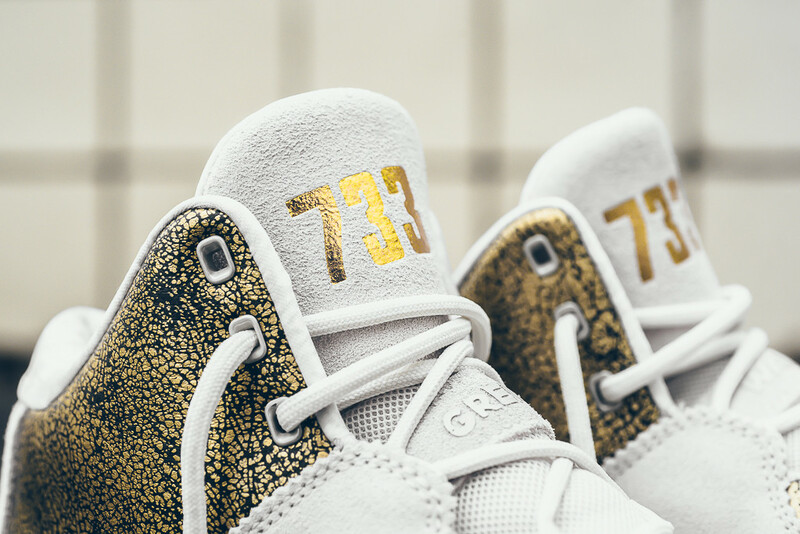 Those interested can buy a pair now from shops like Sneaker Politics.